An exclusive Daniel Craig Signature Edition Collection featuring the most famous James Bond car of all, the Aston Martin DB5. 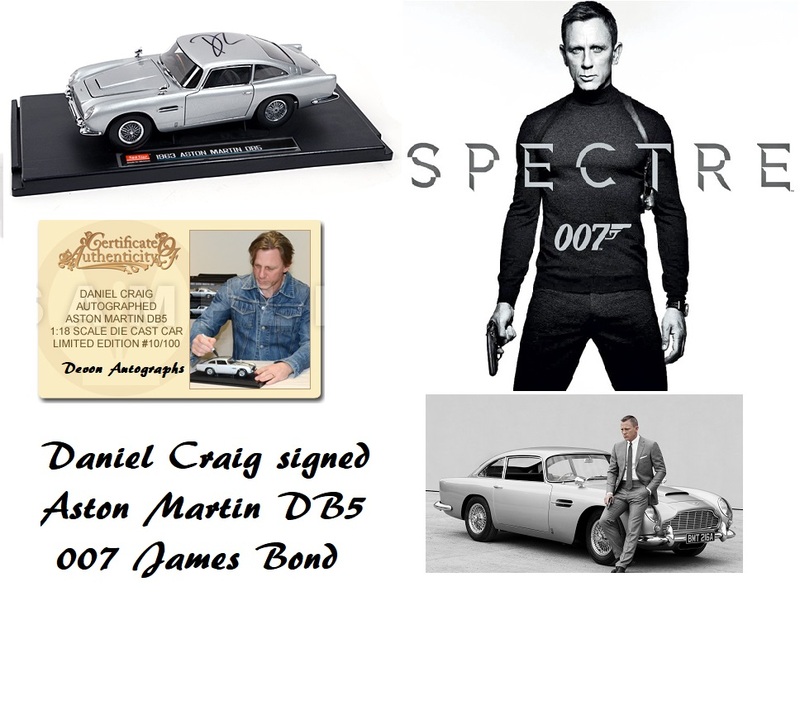 This is the official 1:18 Scale James Bond Aston Martin DB5, personally hand-signed by 007 himself, Daniel Craig. with the best in provenance, showing a picture of Daniel Craig signing the Aston Martin DB5. 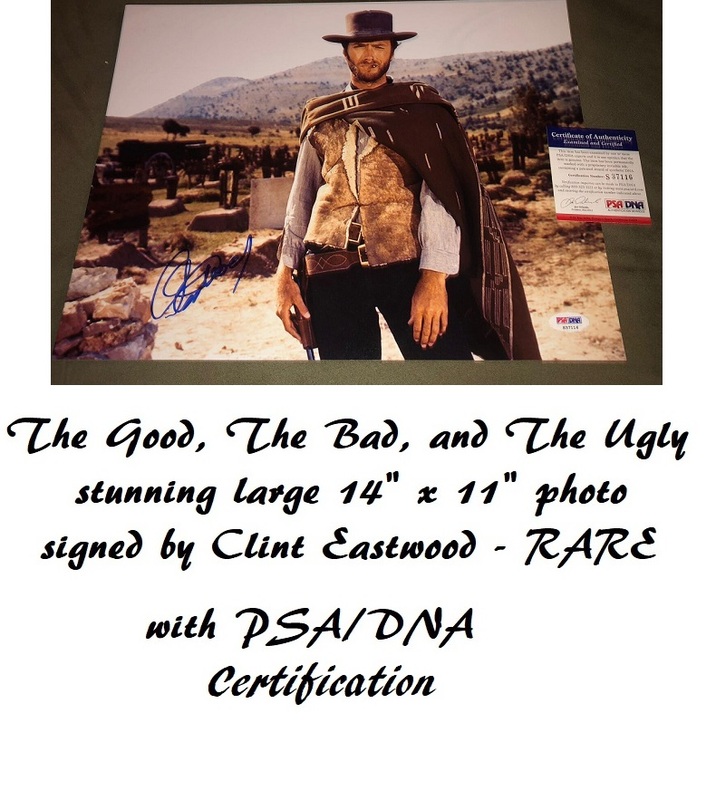 Also comes with original hologram and photo provenence COA.